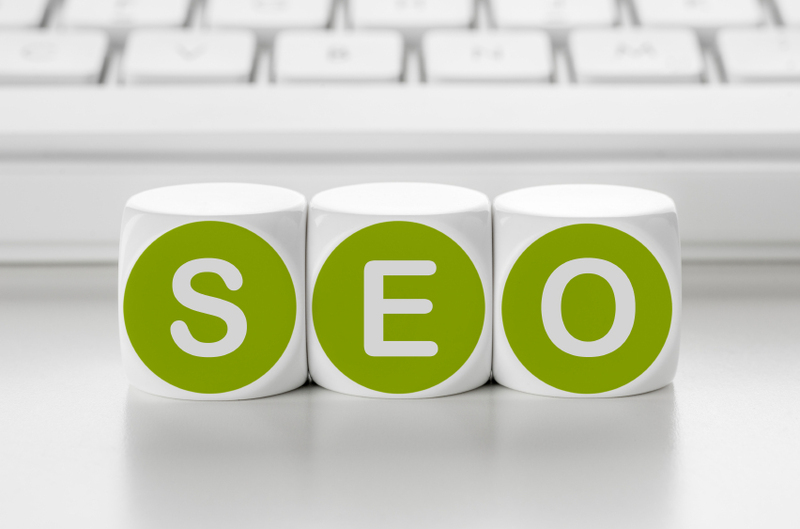 It can be easy for local stores to let their search engine optimization (SEO) slide. Managing SEO and local search results can be time consuming and confusing, especially if you are trying to juggle running a business. 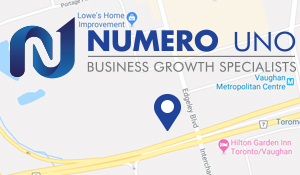 However, finding time to invest in local SEO can produce big gains over time and there are some very specific reasons why businesses should consider tackling SEO for their local stores either solo or with the help of a specialist firm. As huge as online retailers like Amazon or even eBay have gotten, the fact remains that 75% of consumer spending still happens within 15 miles of the home. This is because although people do buy more online than in prior years, the internet is mostly a research tool. Consumers, especially online consumers, know how to do their homework. They investigate online reviews and ratings for the product they want, check local stores for stock and prices, and then either order online or head in to make the purchase in person. Local SEO is important because this group of consumers has an active desire to purchase something. In fact, half of all local purchases get researched online beforehand. It is known that 86% of consumer research gets followed up with a call or store visit and 78% of results in a purchase. Researching consumers are actively looking to spend money and managing to get into the local search results means they have a better chance of spending it on you. By improving SEO and getting onto the local search, businesses can reach out to these savvy shoppers and start attracting them. Regardless of whether your business is a retail store or a service, online reviews are increasingly important. People want to know they are making a good choice and surveys have noted that consumers trust reviews in a similar manner to personal recommendations from others. Especially in the service industry, reviews can make or break a business. It isn’t hard to see why, either. Online reviews are a way of establishing trust since consumers who read a positive review can feel more confident in relying on your products or services. Finding ways to incorporate customer reviews from third party sites (for the unbiased element) into your own web content can let you further enhance your SEO as well. Yelp, Google, and other online review sites are excellent ways to help grow your business’s reputation and its SEO by extension. When trying to make use of these platforms, there are a few tips to keep in mind to help build good reviews and relations. Try to encourage customers or clients to leave reviews. Make sure there is an easy link to a review site on your web site and if you can, email customers a week or two after their purchase and ask for their feedback. It is inevitable that you will get a bad review or two. When you see one, try to consider where this person is coming from and what influenced their opinion. A bad review doesn’t necessarily mean you’ve lost a customer forever. Be professional, improve, and you can win them back. Some reviews, even positive ones, will contain things that the writer wishes were improved on. Make a note of these mentions and consider them. Resist the temptation to post fake positive reviews. These can be detected by the web site or by readers and it will damage consumer trust in the end. Similarly, fake negative reviews exist as well. If you think you have been subjected to one, chances are readers will have the same suspicions. The spread of mobile devices like smartphones and tablets mean more and more people are doing their searching outside the home. People like to look up where to go for food, find services nearby, or check out shops in their area when out and about. Making your web site mobile-friendly allows these customers to find and reach you easier. Without making the effort to get mobile search-friendly, your business runs the risk of getting left behind by other local companies. Another reason to get in on mobile searches is that a majority of people who search on the go have a local aim in mind. Local searches are twice as likely to result in a viewer converting to a customer than non-local ones. This is a huge opportunity for attracting new customers or clients, regardless of the kind of business you run. Even better, Google prioritizes mobile-friendly sites for mobile searches, so getting your web site up to snuff can earn you a leg up against competitors who are dragging their feet. Although it is not a replacement for marketing, there are certain areas where SEO overlaps with market research. Specifically, SEO research involves learning about what your target market looks for, the kinds of things they value in a product or service, and how they express those queries in their searches. Learning this kind of information can not only help improve your local business’s SEO, it can help you reach out and expand into new areas more effectively. Being forewarned is forearmed and having this sort of insight lets you build new campaigns without the risk of wasting resources or time. Numero Uno Web Solutions works to improve the search profiles of our clients’ local business web sites through a variety of SEO techniques and strategies that take into account the latest developments and trends in web marketing as well as tried-and-true approaches. Our precise, studied methods have benefited industries and businesses across Toronto, Richmond Hill, Vaughan, and more. Our success has even allowed us to extend our reach and offer SEO services to local businesses in Texas, Massachusetts, and Florida as well. For any local business looking to improve their SEO profile or local blog, we are just a call away at 1-855-SEO-XPRT.